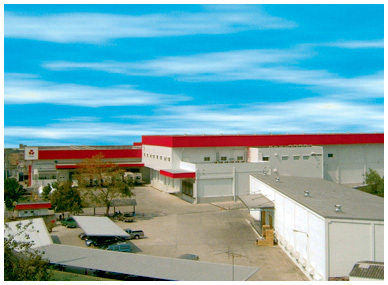 Prepared Foods Dept.｜KIBUN TRADING, INC.
Home >> Business >> Manufactured Products Dept. 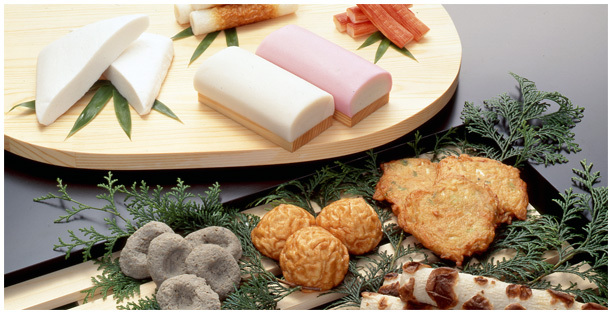 We are engaged in introducing seafoods products and various types of prepared foods from all over the world to our customers and simultaneously in introducing taste of Japanese food culture to all over the world by making contribution to advancing world wide food culture. We are trying to keep supplying wide varieties and safety sure foodstuffs to all of our consumers and to keep supplying foodstuffs required by each individual needs. We are handling various types of foodstuffs with which our customers can be satisfied and keep offering foodstuffs which meets to our customers needs.